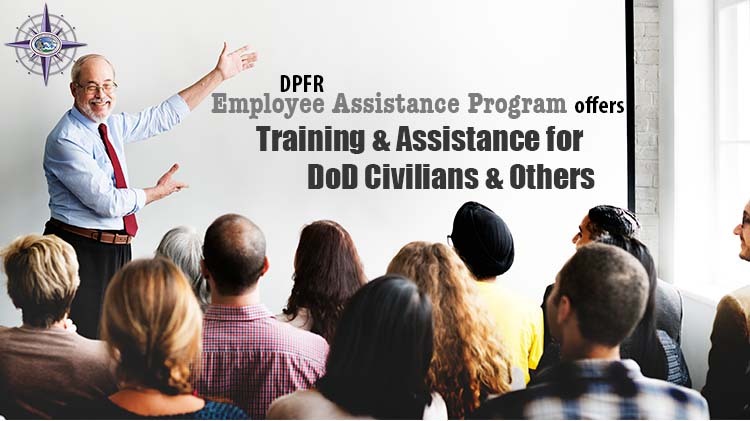 The JBLM Employee Assistance Program (EAP) is a free, confidential, referral and counseling/consultation service that is available to DA Civilians, Family Members & Retirees. The goal of the EAP is to help individuals over the age of 18 deal with personal problems which may be affecting performance, productivity or relationships in the workplace and beyond. Note: Meeting with EAP does not jeopardize your job — it’s a voluntary program designed to help employees. For assistance or to schedule an appointment with EAP, please call +1(253)732-2214.